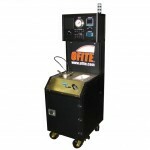 Consistometers - OFI Testing Equipment, Inc.
OFITE offers a complete line of cement consistometers. 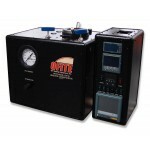 Our Atmospheric Consistometers are designed to condition cement according to API specifications prior to testing. 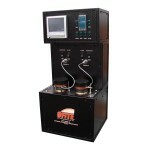 Our high temperature, high pressure (HTHP or HPHT) consistometers test the thickening time of well cements at simulated downhold conditions.